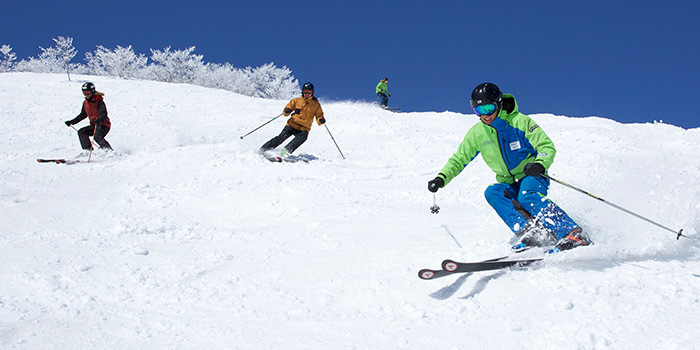 Tsugaike Kogen Ski Resort is popular amongst skiers and snowboarders of all abilities. 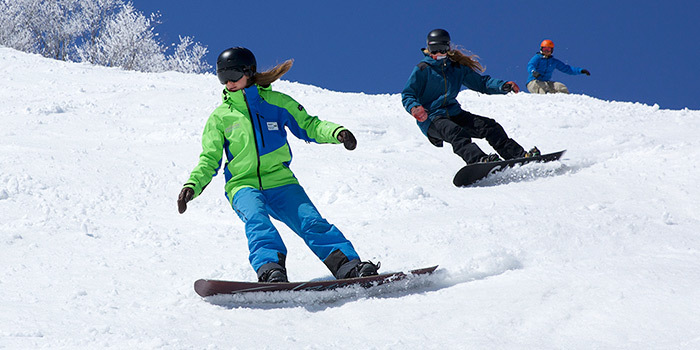 It has an excellent variety of terrain including some great powder tree runs, a park, and wide groomers perfect for first-timers – and everything in between. For the 2018/19 winter season, operations in Tsugaike will include adult and kids group programs, a dedicated Kids’ Centre and Daycare as well as our private programs. 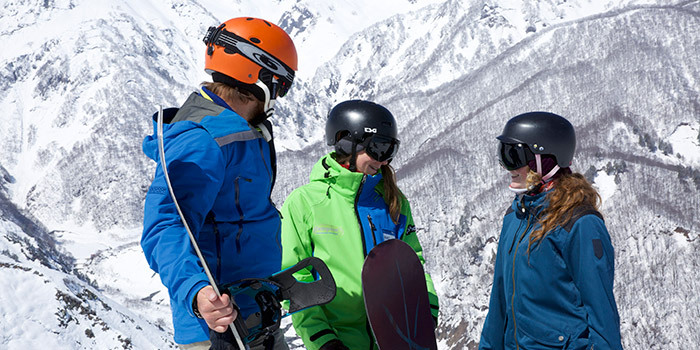 There are a lot of accommodation options within walking distance to our Ski School. Even better, we are on the skifield – you are welcome to turn up on your skis/sb. Don’t assume this is a given. Some hotels do this, but it is a complimentary service provided by them, and not all places offer shuttles.